So Lion Brand Yarns has a new yarn collection out called Heartland. I think the colors are absolutely stunning! Looks like this collection has just come out as I cannot find it at Joanns. 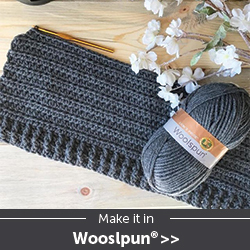 Although I do not have any of this beautiful yarn, I am however going to try the pattern on their site showcasing the yarn. It starts at a point and gradually increases as a triangle. 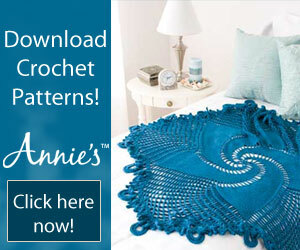 Being a novice crocheter, I've never tried anything like this before, so I suppose this is a good place to start! Now... to pick a color from my own stash. More later!